My favorite photo so far. 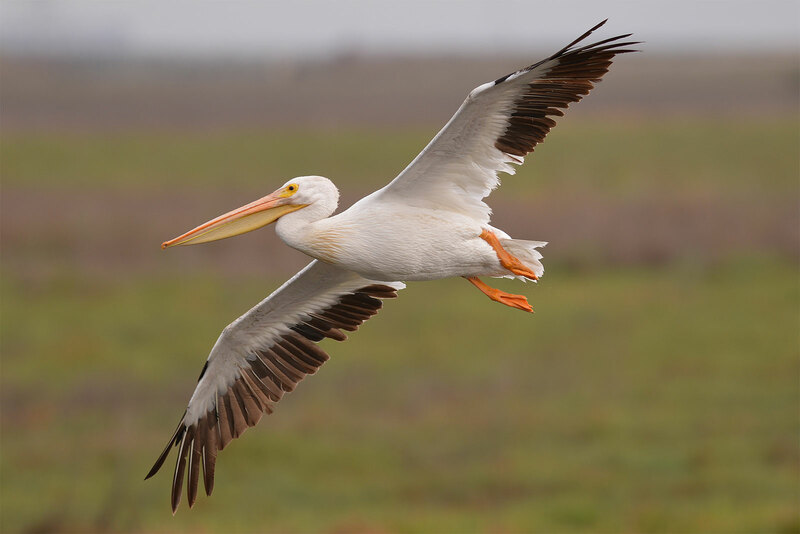 Click on the photo below for a larger view of the American White Pelican (Pelecanus erythrorhynchos). I’m still trying to figure out this lens. For f/2.8, the entire bird is pretty sharp and detailed in contrast to the smooth background.